Hozelock Micro Tube is designed to connect the drippers, sprinklers and misters to the main supply hose. 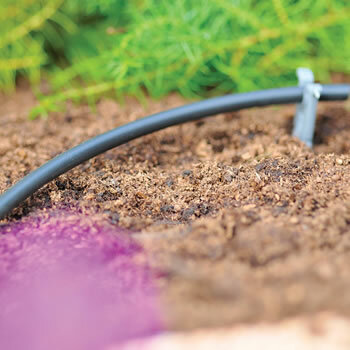 This 4mm supply tube is used as part of a Hozelock irrigation set up to distribute water around a garden, patio or greenhouse. 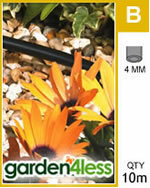 The 13mm tubing (sold separately) carries the main flow of water before these smaller 4mm tubes filter off to feed plants and flowers by connecting to drippers and sprayers. 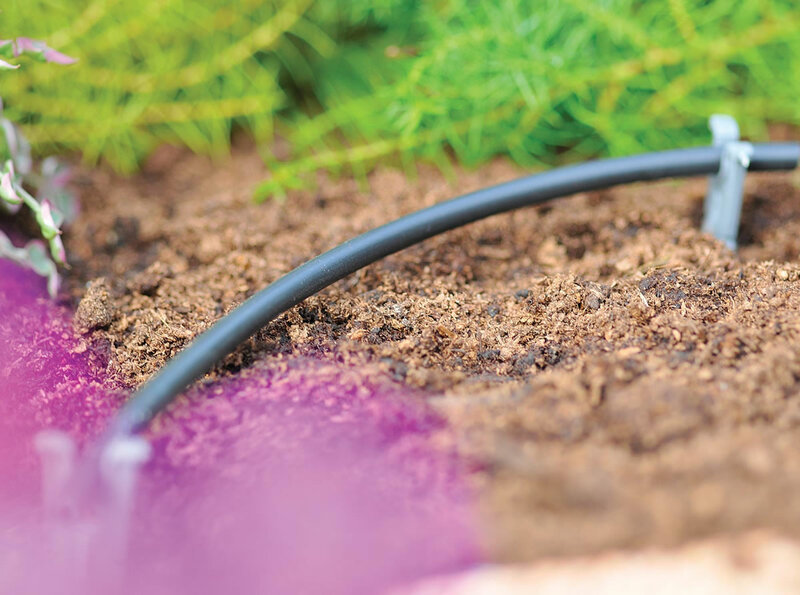 Made from black PVC, the tube is UV stable and weatherproof, allowing it to be left in sunlight or, if desired, it can be concealed with a layer of soil or compost.